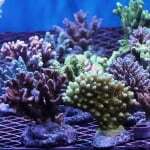 Located just around the corner from the Winnersh branch of Maidenhead Aquatics is the Reading store. 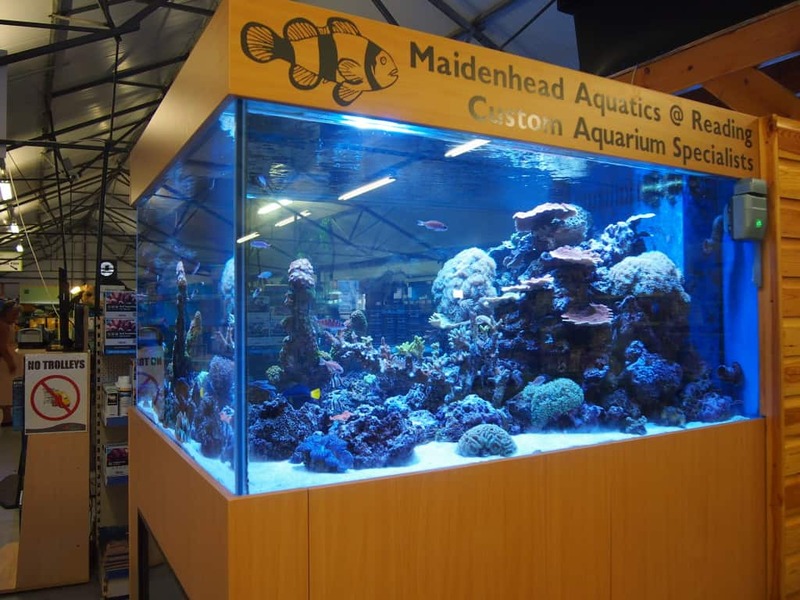 The Reading and Winnersh stores of Maidenhead Aquatics are quite close together and I almost treat them as one store due to both stocking quite different types of fish. 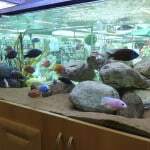 If you are interested in marine and rift valley cichlids such as those from lake Malawi and lake Tanganyika then Reading is certainly the store for you. 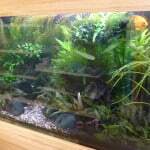 Community fish and planted tanks are also very well catered for in the Reading store. However if you are looking for Discus, South American cichlids and rare/oddballs then hop in the car for a couple of minutes and head over to Winnersh (I always visit both when I’m in the area anyway!). Although the range is very strong, some of the prices of fish are too high in my opinion, do not get me wrong, the fish are in the main very high quality specimens however can sometimes be found cheaper elsewhere if you shop around online. Do not let this put you off though, I am mainly talking about specialist fish, such as a Zaire blue Frontosa they had in there during my visit. Although I understand this fish at the 7-8 inches size, does demand a high price tag, this was a little higher than expected. It has to be said this is the first time I have seen a true Zaire blue Frontosa in a shop and not through a private breeder or online so the fact that you are able to see the fish properly without any obligation to buy does demand a slight premium. 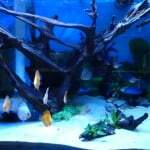 There are some great display tanks in Reading Maidenhead Aquatics, well, I say tanks. I feel it necessary to mention that 2 of the display tanks are actually ponds. 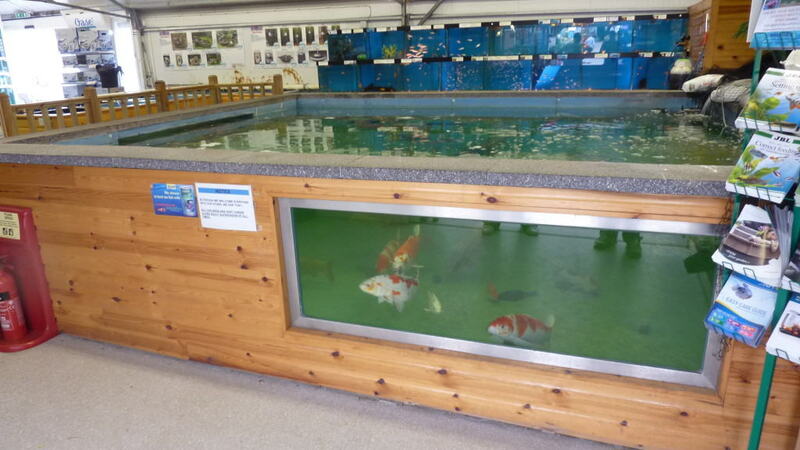 As well as the large 15,500 litre Koi pond which greets you at the entrance, half way down the store is also a tropical pond which is where any fish which are returned to Maidenhead Aquatics due to becoming too big for their home and too big for a sump are rehomed. 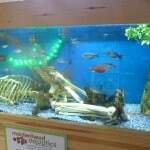 It is sad that these fish were sold in the first place however absolutely fantastic that Reading Maidenhead Aquatics has the facility to rehome these fish in a safe and appropriate environment. 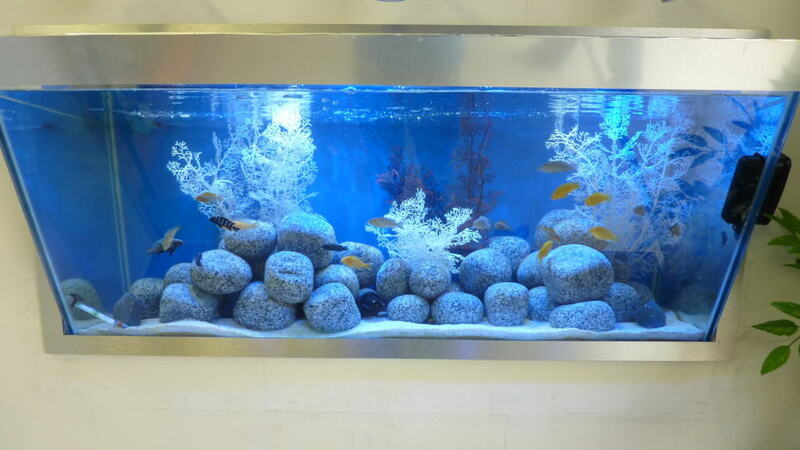 The marine aquarist is in for a treat, as well as stocking a good range of marine fish and equipment, there is also a very nice display aquarium which is so nice that you occasionally have to fight your way through the crowds to see it! OK, so that is a slight exaggeration but it certainly is a head turner and generates a lot of oooh’s and aaah’s from people in the shop. 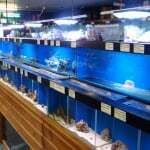 When talking to the staff in Maidenhead Aquatics Reading it is clear their knowledge of fish and equipment is very good. Impartial advice is always given and no sales patter or pressure was applied. 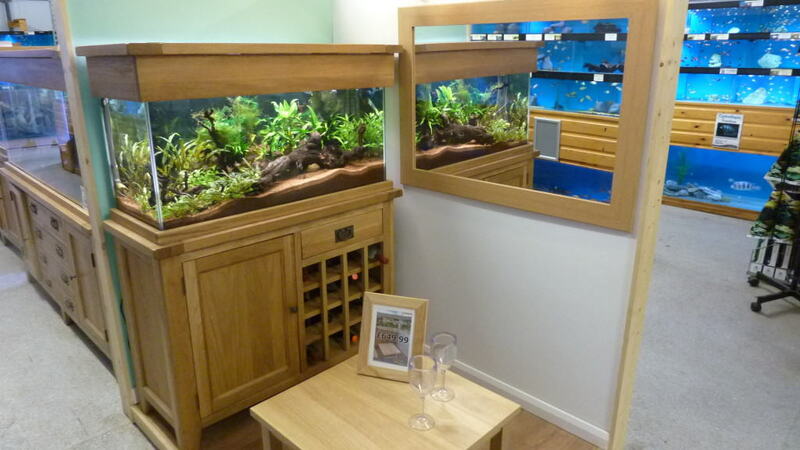 There is an extensive range of equipment and tanks available at Reading Maidenhead Aquatics, even with a small living room mock up to help with the “vision” of what it may look like in your home. Although the store is heavily geared towards the pond keeper, this only takes up half of the area in this spacious large store. It is actually the largest store in the area, taking up 4000 square foot. Although it is such a large store, it is always busy whenever you visit. 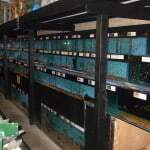 There are always staff available on hand though so you are guaranteed the personal service and advice which is expected when shopping for fish keeping equipment and fish. 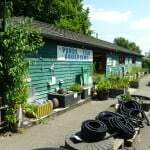 Certainly worth a visit to Reading Maidenhead Aquatics, I visit frequently and there’s always something new and exciting to see there whilst advice is always strong too.